Wholesale Trader of a wide range of products which include palazzo pant, palazzo pants, trousers, ladies trouser, surplus branded ladies pyjama and surplus branded ladies trouser. 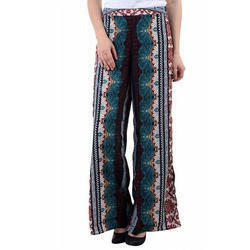 In order to cater diverse requirements of the clients, we offer an exceptional range of Palazzo Pant. In order to cater diverse requirements of the clients, we offer an exceptional range of Designer Long Skirt. 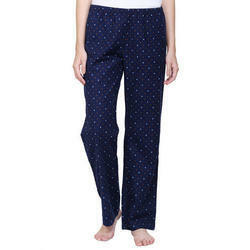 In order to cater diverse requirements of the clients, we offer an exceptional range of Ladies Trouser.